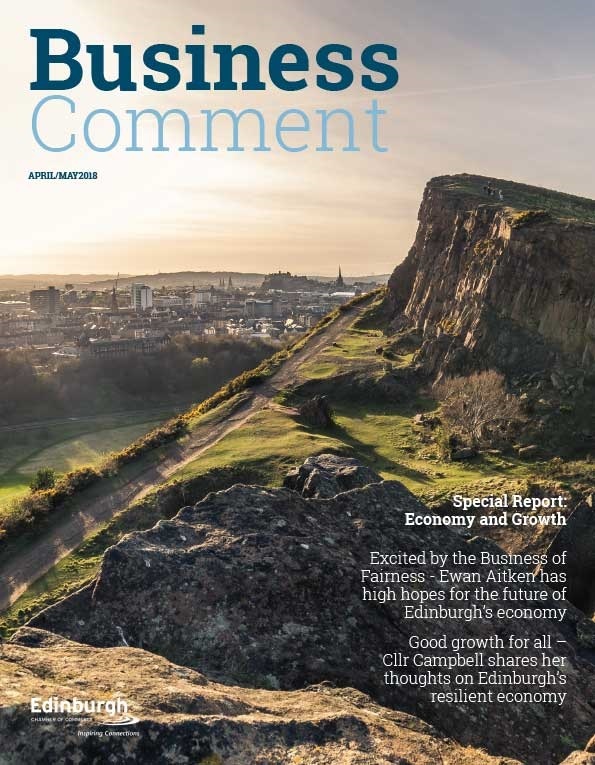 “Many Scottish businesses will be extremely frustrated at the Government’s latest delay in taking a decision on airport capacity in the South East of England. 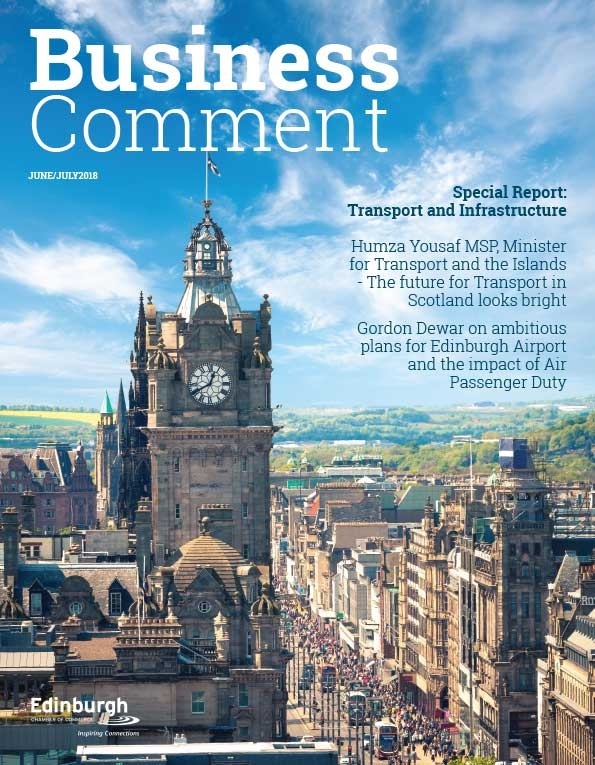 The UK’s international aviation connectivity is creaking at the seams and it is long overdue that we invested in our airport infrastructure. 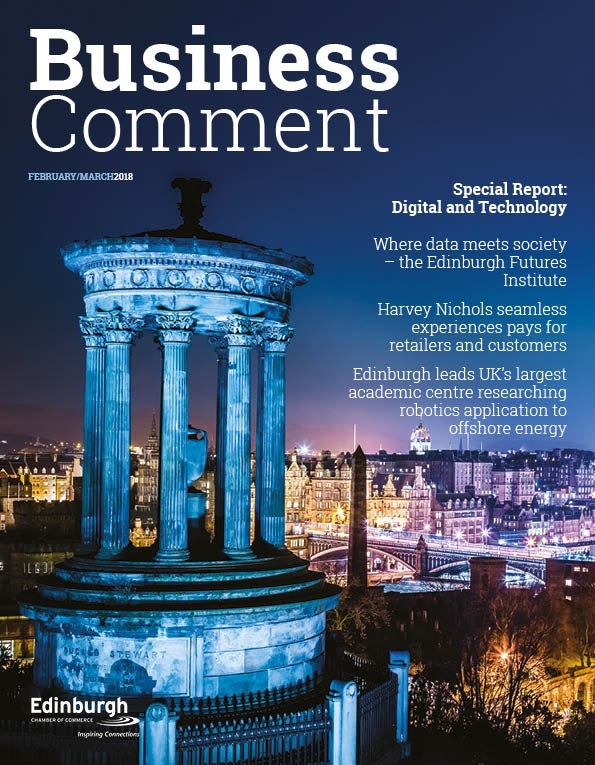 “Whilst our direct connectivity from Scottish airports is growing, there is a real need to enhance Scotland’s links to London and to develop Heathrow and Gatwick’s capacity to connect us with markets that cannot be served from Scotland directly. “We look to our Governments to provide leadership and our connectivity is an area which should be above politics. However, this Government has prevaricated and procrastinated repeatedly on this issue for years and we need a decision now that will allow our airports to invest in the infrastructure that will help deliver future economic growth.